It was an evening of lively discussion; from IPS school performance, to abandoned housing, storm water treatment, and even urban chickens! The Rezone team offered a very good presentation, followed by live polling on specific questions that were used to start discussion. As young urban professionals with design experience, our input was refreshing to the presenters. We are design conscious and aware of the important issues, issues we deal with on a regular basis. 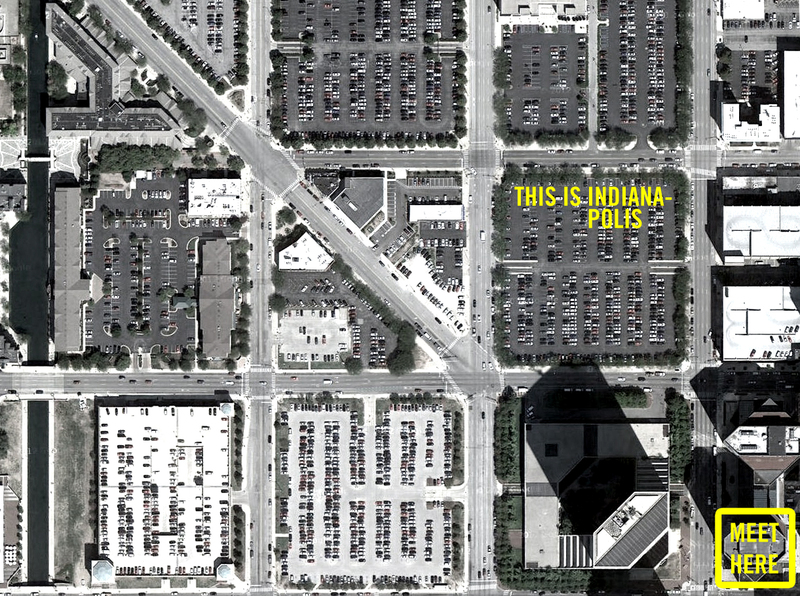 We hope that the Indy Rezone team can bring our concerns to Indy’s Zoning, that has not been looked at for sometime. 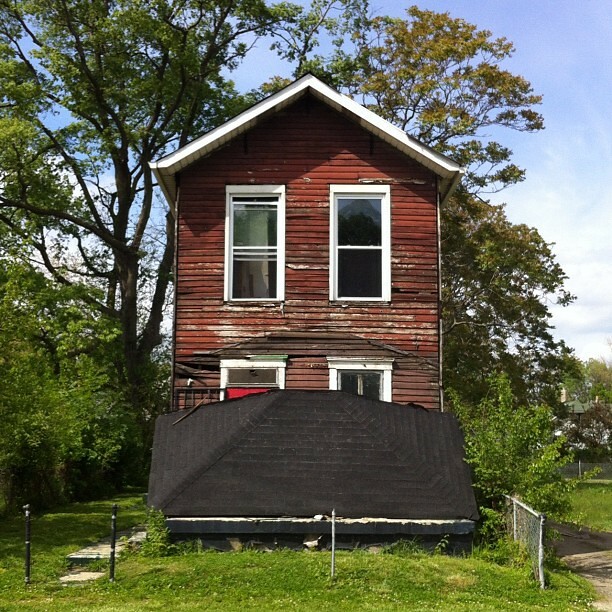 Abandoned house on 17th St.
Come participate in an interactive presentation where you can vote on and discuss zoning issues in Indy! Please contact yafindy@gmail.com or comment below with any questions. Indy Rezone is a project undertaken by the City of Indianapolis to update the city’s zoning ordinances and associated development regulations to be more sustainable and more livable. This Focus Group is the perfect opportunity to have input regarding ordinance changes in Indy. The Young Architects Forum of Indianapolis will be participating in Lemonade Day 2013, which is an activity that happens every year, all over the country; and teaches young kids about entrepreneurship. We want to inspire them about architecture and the design process. The YAF will be sponsoring Design Workshops at four different YMCA locations throughout the weekends of March 16th to April 6th. 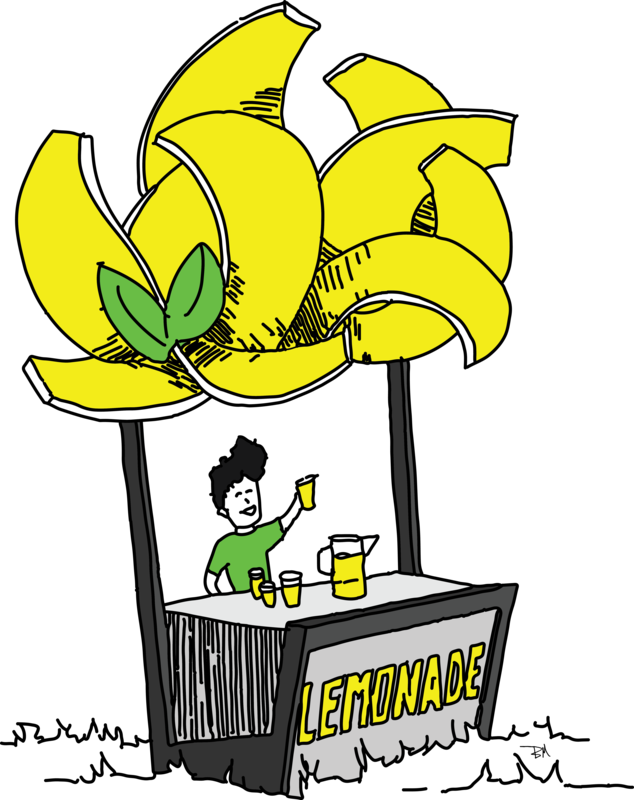 The main idea is to help kids and their parents design a Lemonade Stand. We won’t actually be building anything, this is purely an opportunity to teach them design skills. Think more paper and markers, and less nails and handsaws. To get involved, contact Veronica Eulacio at vaeulaciogue@gmail.com. If you’d like more info you can also check out this Indy Star article. March 16 from 4 – 5 p.m. – Benjamin Harrison YMCA, 5736 Lee Road, Indianapolis. March 30 from 11 a.m. – 1 p.m. – Jordan YMCA, 8400 Westfield Blvd., Indpls. April 6 (1 – 2:30 p.m.) – Ransburg YMCA, 501 N. Shortridge Rd., Indpls.